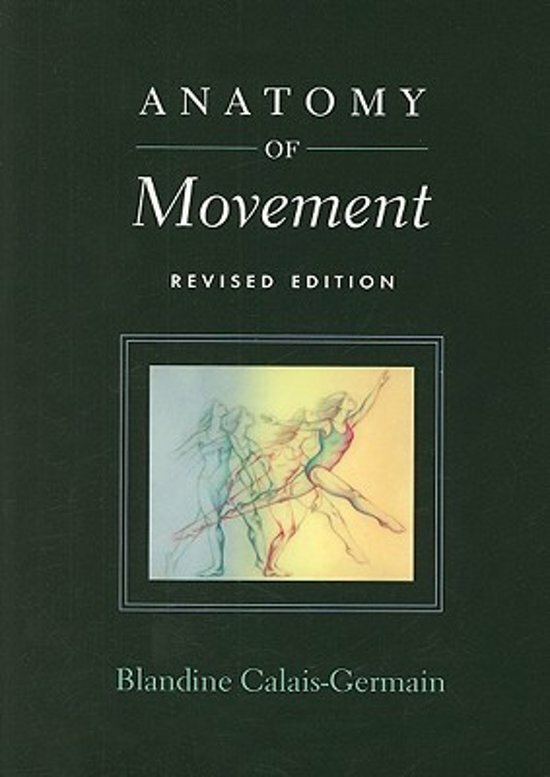 Anatomy of Movement presents a dynamic, integrated approach to the study of the physical structures of the musculoskeletal system and their functional relationship to the movements of the human body. 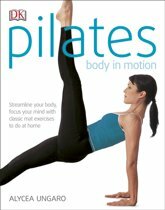 In clear and concise text illustrated with more than a thousand graphic drawings, the author guides the reader on a lively tour of the muscles, bones, ligaments and joints of the arms, legs and trunk. 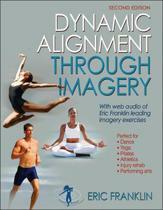 The focus throughout the book is on anatomy not for its own sake, but in its functional relationship to the actual movements of the body in dance, exercise, and other physical disciplines. In this newly-revised edition, a majority of the thousand-plus illustrations are new or have been modified by the author from the original edition. 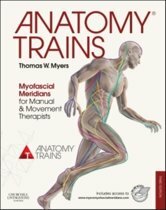 The text has also been updated, and the sequencing of the presentation of the musculoskeletal anatomy has been revised in part. 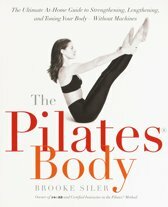 Dit boek is een 'must have' voor docenten die met beweging bezig zijn; Pilates, yoga of dans. Uitstekend te gebruiken als verdieping en naslagwerk. Alle delen van het menselijk lichaam, inclusief botten, gewrichten, banden, pezen en spieren met bijbehorende bewegingen, worden helder getekend en omschreven. Zeer educatief boek met prachtige illustraties. Een goede basis voor dans/yoga docenten.